We are excited to announce our Retail Shop will be open on Saturdays from 9am-5pm starting December 7th Through December 21st. 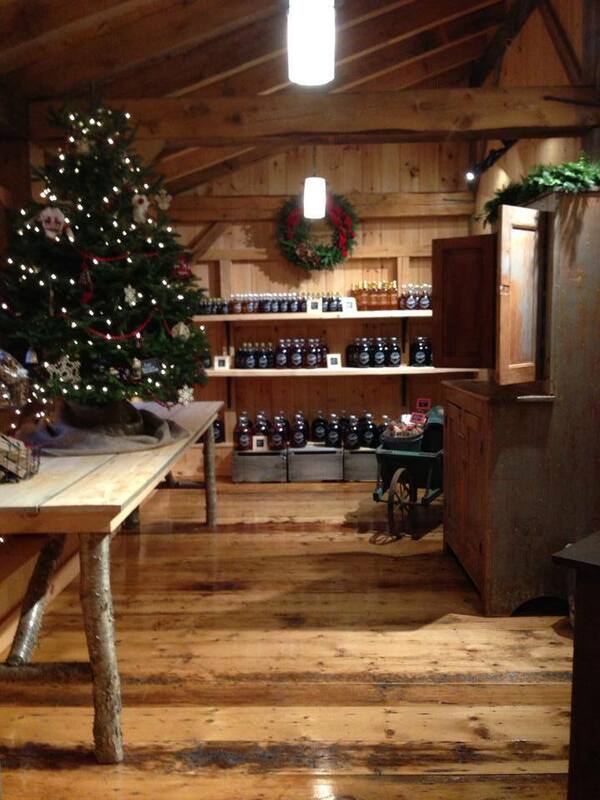 Stop by the sugarhouse and enjoy a warm beverage and light refreshments while shopping for all your holiday needs! We have pre-made gift boxes, or if you are feeling adventurous you can customize your own. 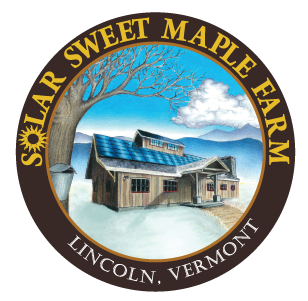 Homemade jams, sampler collections, maple glazed walnuts, maple cream and a large selection of our maple syrups, are just a few of the products you can find here. We offer also offer shipping services. Can’t make it up to the sugarhouse on a Saturday? Feel free to call or email to set up a time to stop on by.